This lip venom is a sneak peak of what's to come with the Twilight Venom that comes out this fall. Perfect timing for New Moon, the second series of the Twilight books. 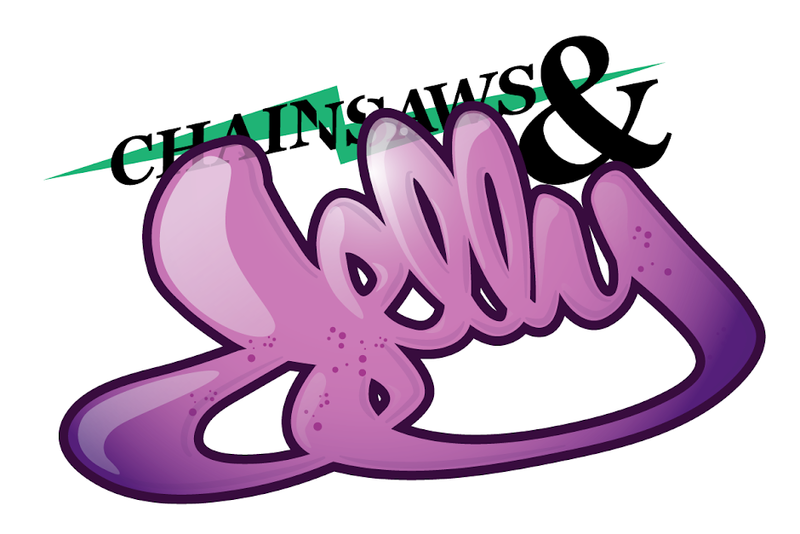 If you don't know, well now you know. 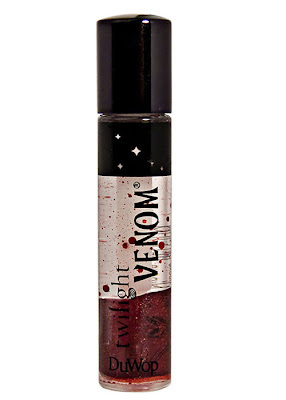 As a Twilight book lover, the Twilight Venom needs to be in my make-up collection. Yes, geek out! Anyways, this is a lip stain, can you guess what color? Contains argan, avocado, olive oils and vitamin E. Although, the offer for this Lip Venom V ended July 31. But I am anticipating the Twilight Venom. Thank you DuWop.